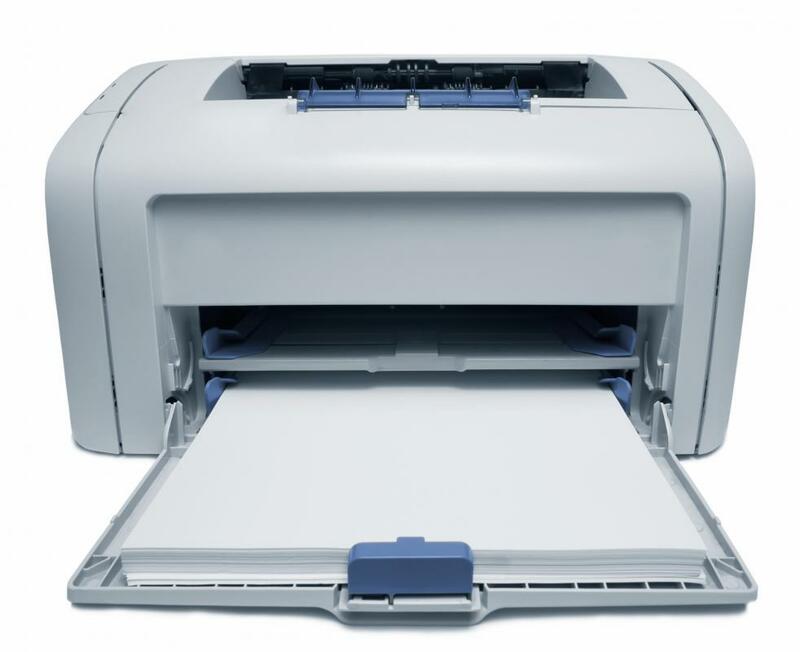 Laser printers use a standard size of copy paper that is easy to find at office supply stores. One of the most common home office needs is a laser printer and, because this is often considered a big expense, it can help to think about a few details before you buy one. For example, you'll likely want to consider how much space you have so you can choose a printer that is an appropriate size. Another factor to think about is the cost of both the home office laser printer and its replacement ink cartridges. You'll also likely want to consider which features are most important to you, including the print speed, quality and functions you need. The initial step is to analyze your home workspace. You may want to measure the area where you will put your new home office laser printer and try to find a printer does not exceed the allotted space. Some printers are rather bulky, requiring you to make sure you have a surface that can both accommodate the size and support the weight of the printer. On the other hand, a home office laser printer doesn't have to be huge; it can be rather small, and you can likely make some room on your desk for the right model pretty easily. Price is usually a major factor when purchasing office equipment, so you'll likely want to compare the prices of printers before buying one. 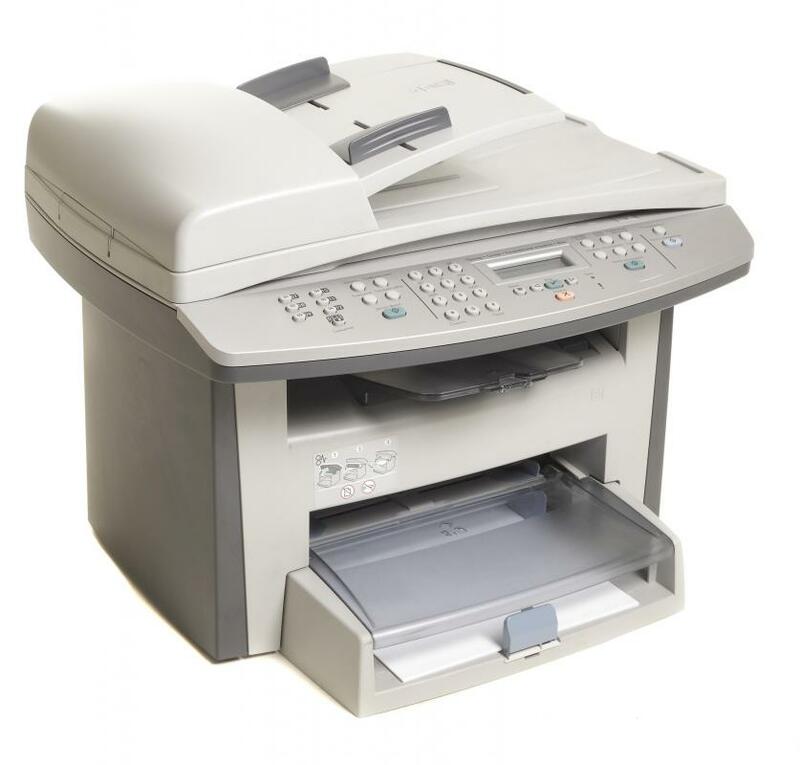 The upfront cost, however, is just the first step when it comes to figuring out how much you will spend on a home office laser printer. This is because you can expect ink cartridges to be a continual expense for the life of the printer, so the price of the cartridges should be taken into consideration when comparing costs. 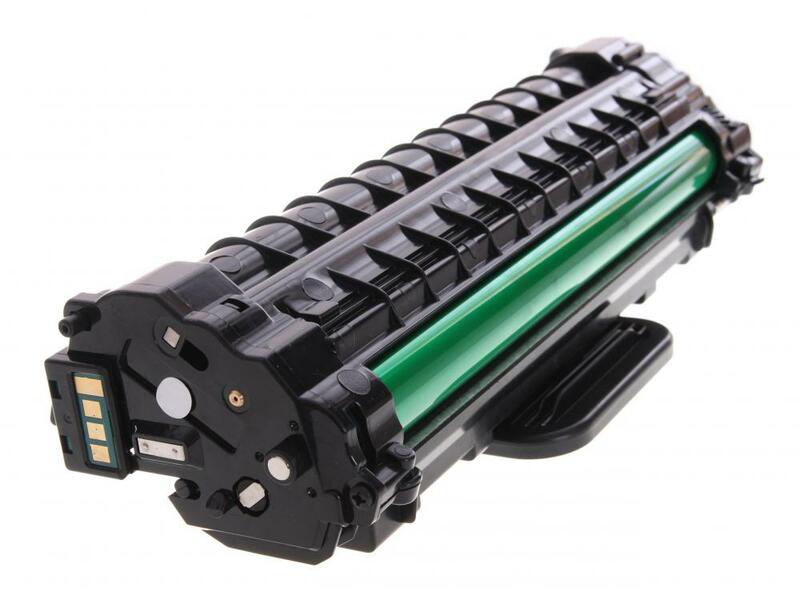 It may turn out that the laser printer with the most expensive upfront price has the cheapest toner on the market, in which case buying an inexpensive model might end up costing more in the long run. When browsing printers, you should check out the included features and whether the product's specifications appeal to you. For example, you can choose from a dedicated printer or a home office laser printer that also can scan, copy or fax documents. 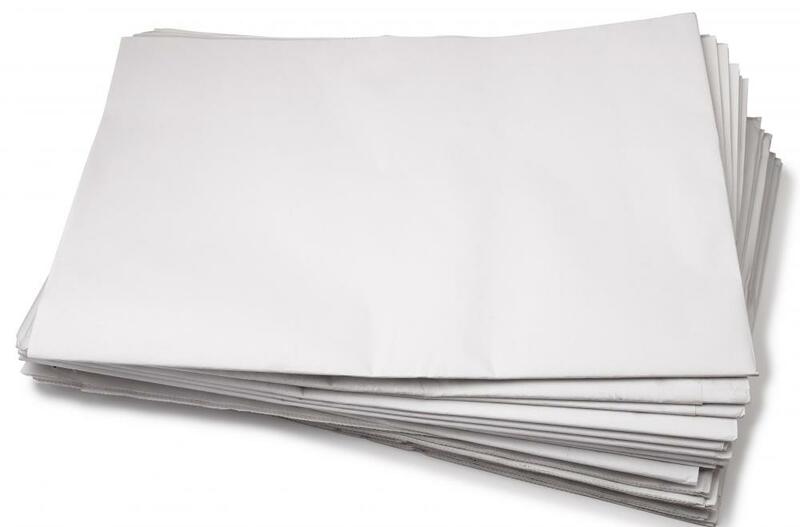 You also should find out the speed at which the product can print, because this may matter if you frequently have to print a lot of documents in a short period of time. You also may prefer quality to quantity, which means you should look for a printer with the best resolution, especially if you plan to print graphs or pictures. If you need to print photos, you should choose a color printer instead of one that only prints in black and white. How Do I Choose the Best Home Office Plans? What Are the Different Types of Home Office Printers? What Are the Different Home Hair Removal Methods? What is a Mobile Printer?